The latest addition to Roosevelt Academy is bubbling with promise. In a modest 400-gallon tank at Roosevelt’s outdoor FFA facility, a small school of gambusia appear to be thriving. As implied by their more common name — mosquito fish — the tiny gambusia are famous for their pest-devouring abilities, and Roosevelt students could help boost their numbers in Polk County. 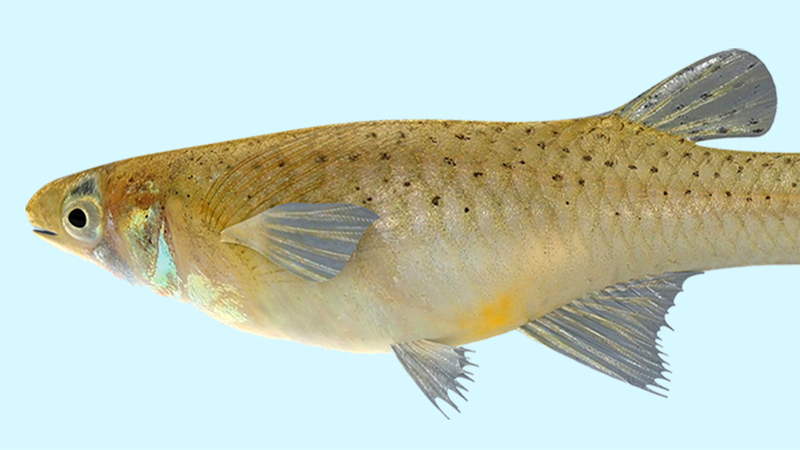 If all goes well, the Roosevelt team will soon expand their project to house approximately 1,000 mosquito fish and begin breeding them for public distribution through Polk County’s Mosquito Control Unit. Roosevelt Academy Principal Deborah Kindel and teacher Ray Cruze inspect the tank housing the school’s mosquito fish. A similar program exists in Hillsborough County, where residents can receive the fish for free during the summer to use in bird baths, fountains, animal troughs, and other places where water collects. The new, grant-funded venture is a natural fit for Roosevelt Academy. 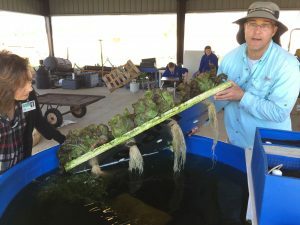 The school’s agriculture program, known as Roosevelt Farms, already boasts a 10,000-gallon aquaponic farm where students raise tilapia, as well as six greenhouses that produce vegetables, herbs and flowers throughout the year. The verdant complex has been toured by other schools and colleges looking to emulate its success. 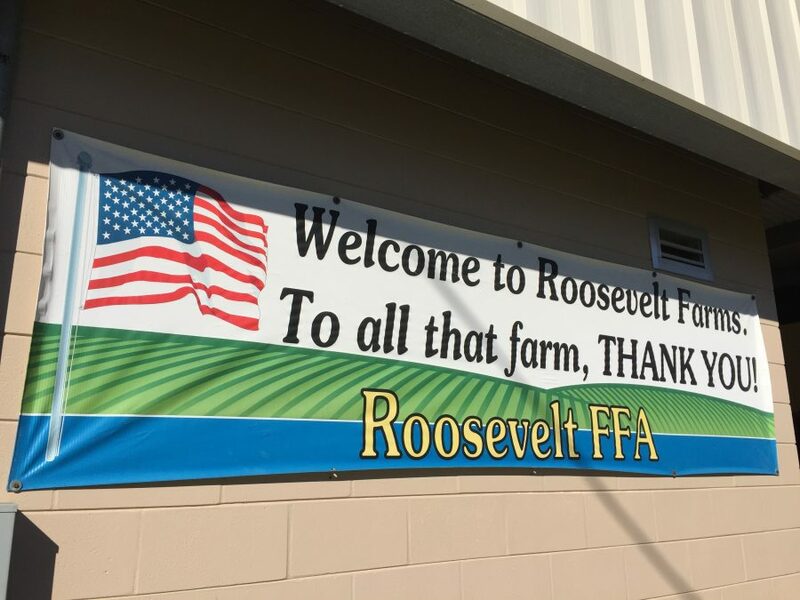 Roosevelt Academy sell its harvests to the public (through the Lake Wales Care Center) and also sustains its operations through the generous support of donors and business partners. In addition, Roosevelt Farms provides a unique educational environment for the school’s students, the majority of whom have special needs. “We’re going beyond the classroom to give back,” she said.